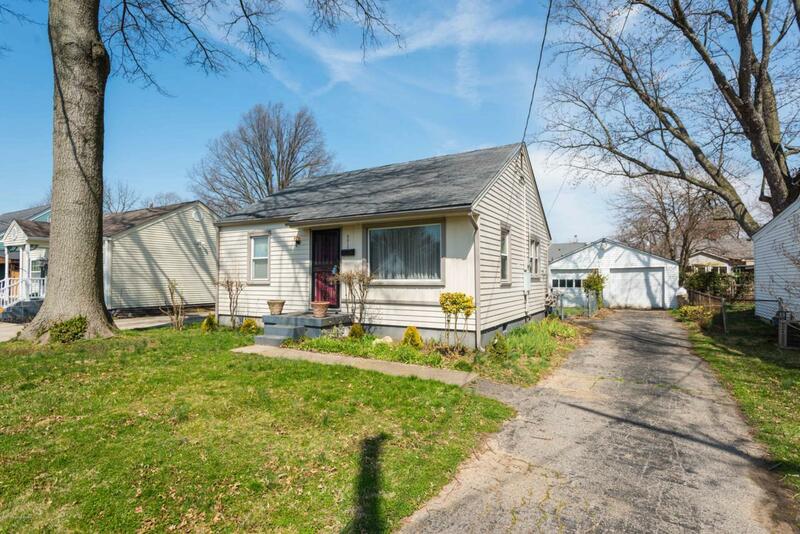 Charming starter home waiting for your personal touch! 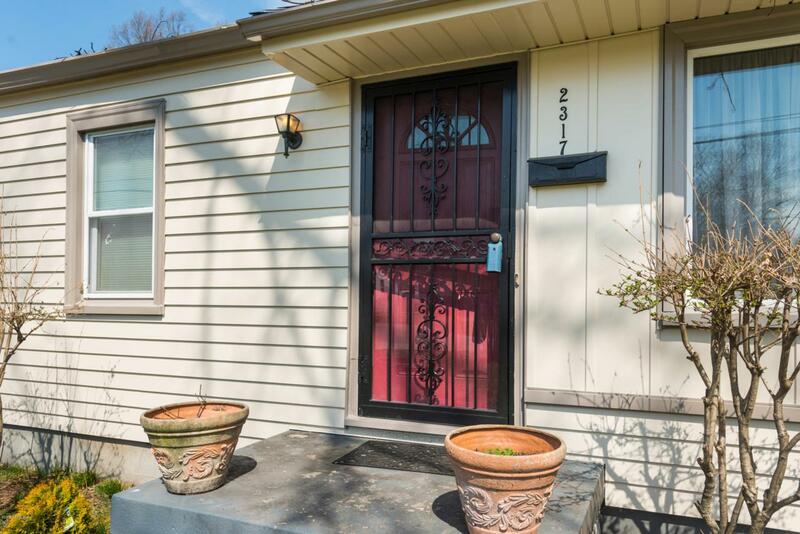 Excellent location just minutes from I-264! 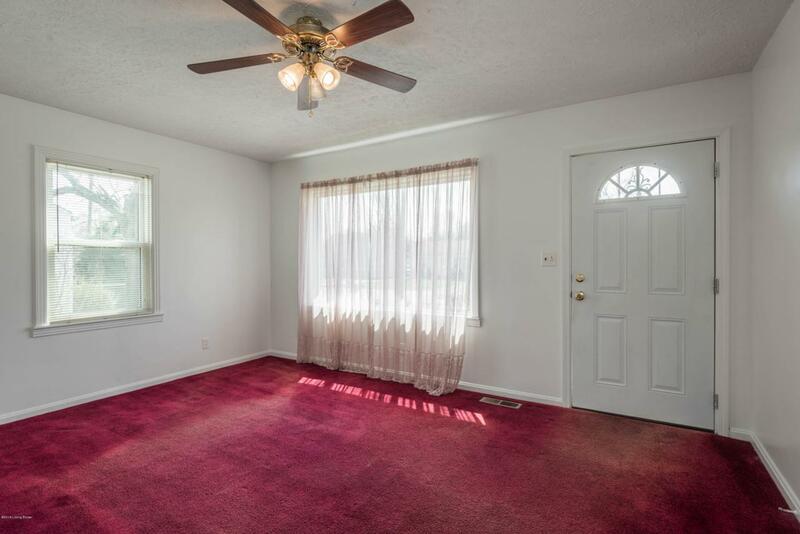 Home feature fresh paint throughout and original hardwood floors beneath carpet. Updated electric! Attic and detached 2 car garage provides additional storage space. 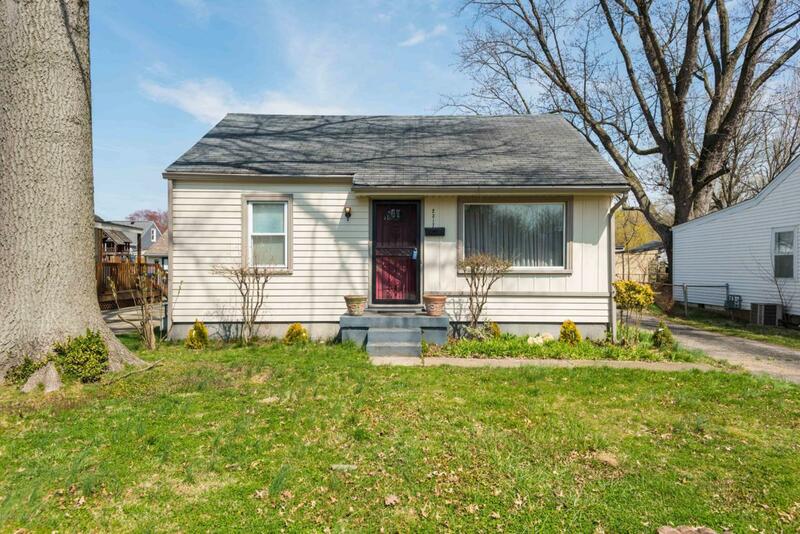 Exterior features fresh paint, completely fenced in back yard, and roof with lots of life left! Call us today for your showing! Listing provided courtesy of Keller Williams Realty Consultants. © 2019 Metro Search, Inc. All rights reserved.